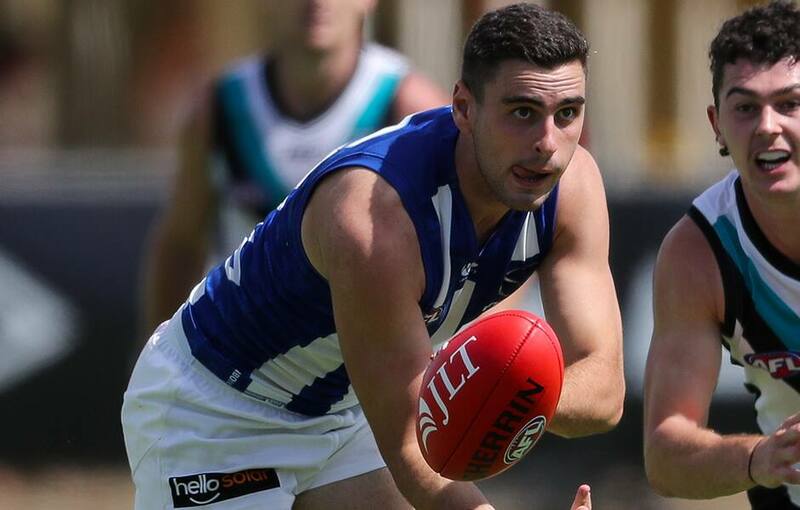 There will be a host of AFL talent on show when North Melbourne’s VFL side takes on Port Melbourne at Arden Street this Saturday. AFL emergency Paul Ahern has been the unlucky victim of North’s bolstered midfield depth, and will no doubt be looking to prove a point if he’s not required to travel to Perth. Fans at the club’s traditional home will also have the chance to get a look at North’s highest selection at the 2018 National Draft, with Tarryn Thomas in line to run out in the royal blue and white. 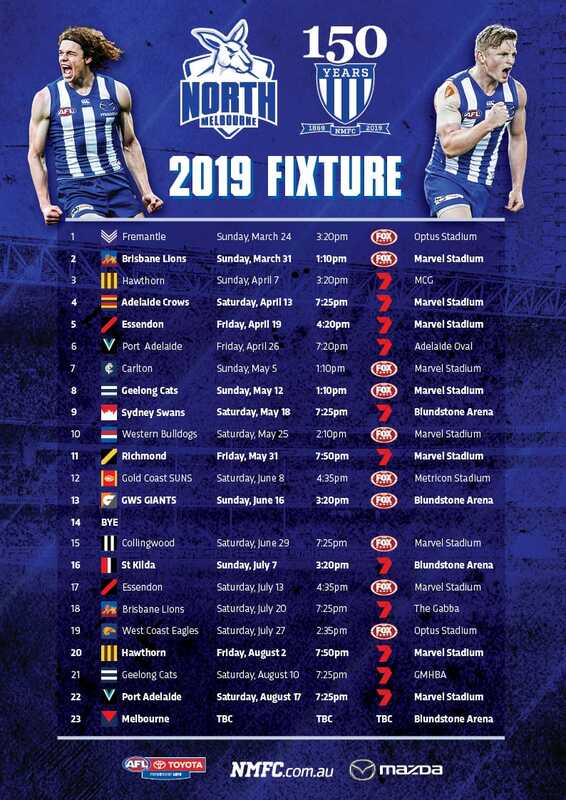 Ahern and Thomas are among 11 AFL-listed players in the squad, with Nathan Hrovat, Nick Larkey, Red Og Murphy, Joel Crocker, Tom Murphy, Cameron Zurhaar, Declan Watson, Kyron Hayden, and Curtis Taylor all in the mix. Former Sydney Swans Dan Robinson and Ty Leonardis will again be involved again after impressing against Williamstown last week.